Edward C. Schumacher-- consultant, teacher, and trainer-- has taught fund raising for the Center on Philanthropy at Indiana University, at the University of Washington, and for United Way in Anchorage and Salt Lake City. He has also served as the primary trainer for two national Kresge Foundation initiatives on endowment fund raising. Unique Characteristics of Endowment Fund Raising. Ten Reasons Why People Give to Endowment. 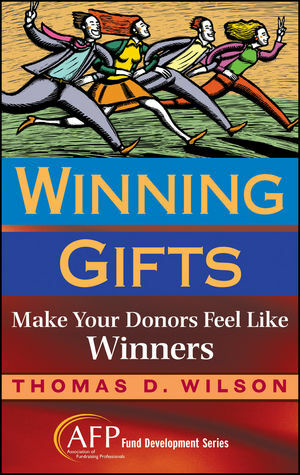 Integrating Endowment into Your Fund Raising Program. Endowment Structures and Planned Giving. Forming the Endowment Advisory Committee. Cornerstones of Endowment Fund Raising. More Important Factors in Endowment-Building Success. Conducting a Feasib ility Study. 3. Volunteer and Staff Leadership. What to Look for in Staff and Volunteers. 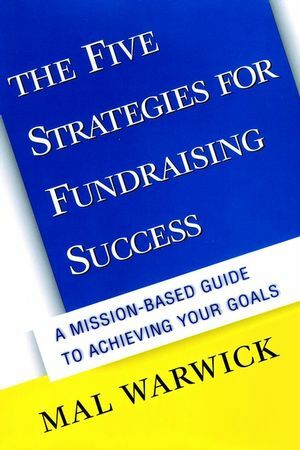 Choosing a Fund Raising Approach. 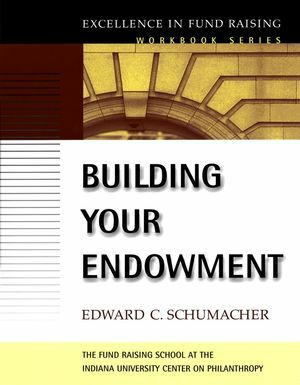 Choosing Endowment Types and Structures. 5. 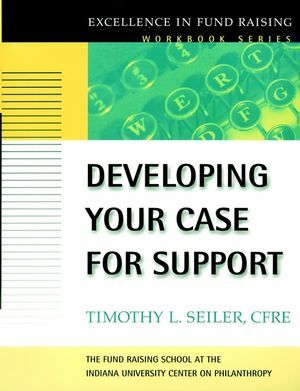 Identifying, Cultivating, and Soliciting Prospects. Unique Characteristics of the Endowment Solicitation. Communicating Regularly and Being Inclusive. A Checklist for Your Complete. 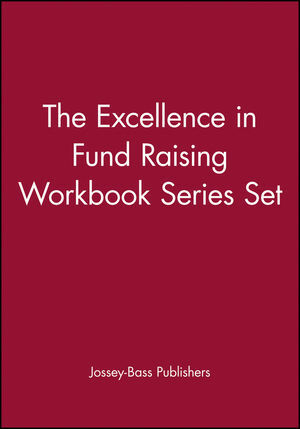 Excellence in Fund Raising Workbook Series Browse a complete directory of titles in the Excellence in Fund Raising Workbook Series.